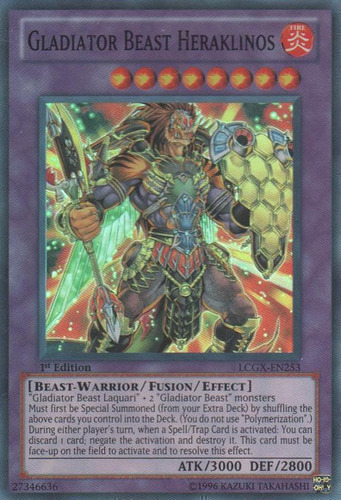 Must first be Special Summoned (from your Extra Deck) by shuffling the above cards you control into the Deck. (You do not use "Polymerization".) During either player's turn, when a Spell/Trap Card is activated: You can discard 1 card; negate the activation and destroy it. This card must be face-up on the field to activate and to resolve this effect.